Trust. Betrayal. Revenge. 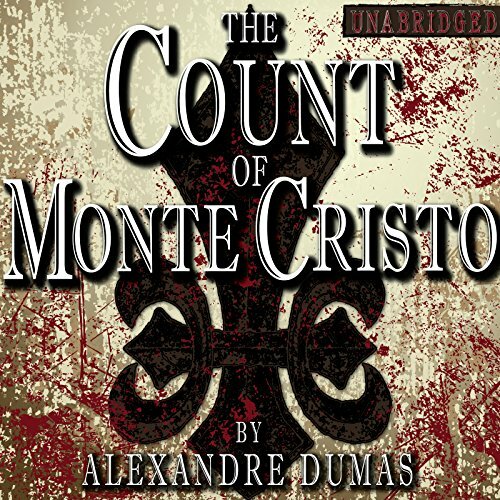 The Count of Monte Cristo is the quintessential masterpiece of Alexandre Dumas. In Edmond Dantes we find an early materialization of the modern superhero. 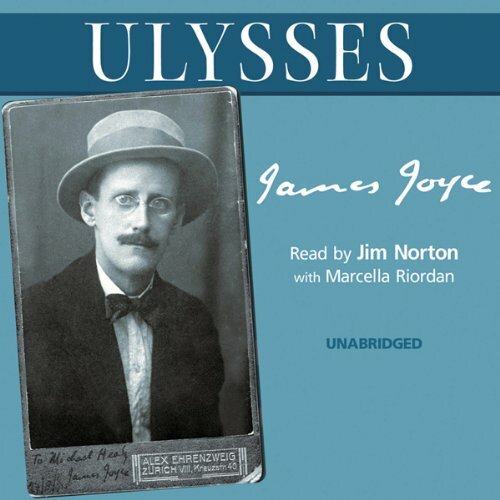 He is a dashing young sailor imprisoned unjustly for treason. While in prison he meets a holy man who imparts to him all his wisdom. The "abbe" also divulges the profound secret of a hidden treasure. Dantes realizes that with such immense wealth, one could wreak a hateful vengeance on one's enemies. 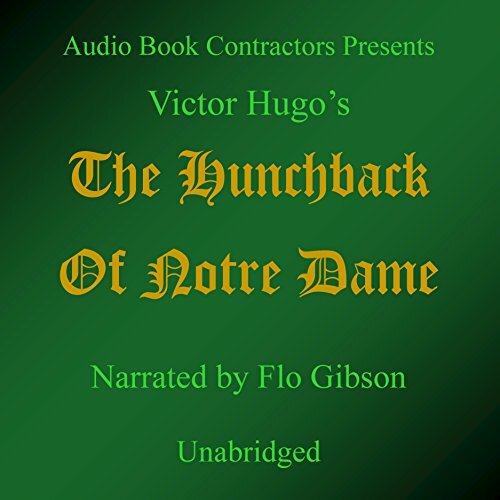 Audiolibro dramatizado en español basado en la historia original de Víctor Hugo. 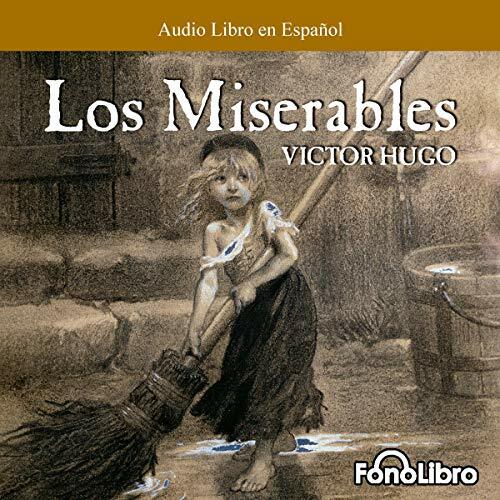 Catalogada como la primera novela social de su época, Los Miserables, es una de obras literarias las más famosas de todos los tiempos. Es la historia de Jean Valjean, un convicto que estuvo injustamente encarcelado por 19 años por haberse robado una rebanada de pan. Al ser liberado de su injusta condena, Valjean trata de escapar de su pasado, lleno de maldad y depravación, para vivir una vida digna y honesta. 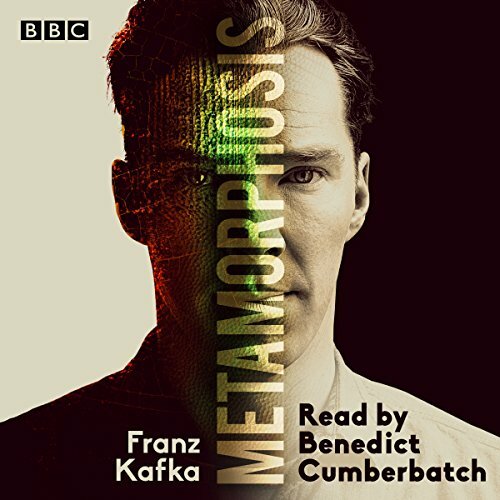 Benedict Cumberbatch reads the enduring classic of Franz Kafka's Metamorphosis. Gregor Samsa wakes to discover that he has turned into a large, monstrous insect-like creature. 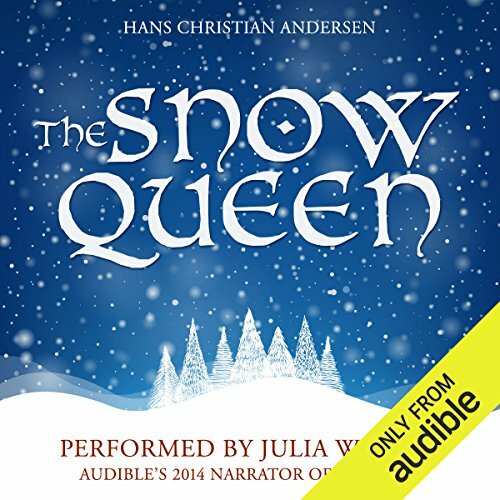 He attempts to adjust to his new condition as he deals with being burdensome to his parents and sister, who are repelled by the horrible creature he has become. 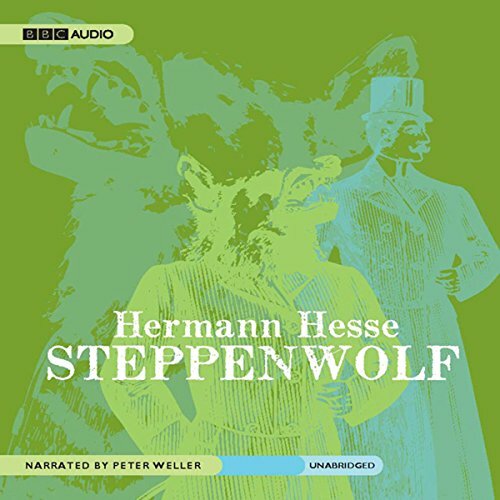 First published in 1915, Kafka's darkly comic novella explores concepts such as the absurdity of life, alienation and the disconnect between mind and body. 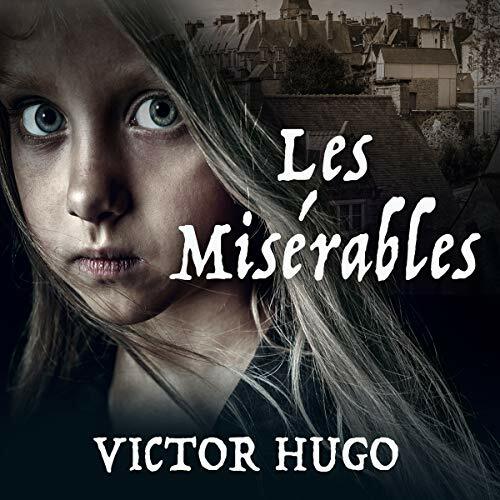 Considered to be French novelist Victor Hugo's masterpiece, Les Miserables, which was published in 1862, is a sprawling historical and philosophical epic that covers from 1815 through the Paris Uprising in 1832. Notable for its many subplots and digressions from the main storyline, the novel's stated aim is a progress from evil to good, from injustice to justice, from falsehood to truth, which can be seen most clearly in the story of the central character Jean Valjean, an ex-convict who struggles to shake the sins of his past and become a good man. Underneath the patina of civilized society lies the Sadean demimonde: a bundle of lustful appetites fueled by momentary impulse and a desire for unfettered indulgence. And the target of this savagery: Justine de Bertole, a pious and virginal heroine. 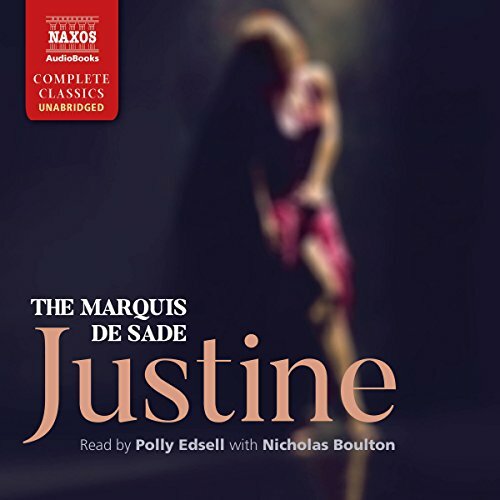 Grotesque, inhumane, and compelling, Sade’s novel overturns Rousseau’s views of the social contract, and the common trope that punishment only visits sinners, to deliver a passionate treatise on good and evil, virtue and sin. 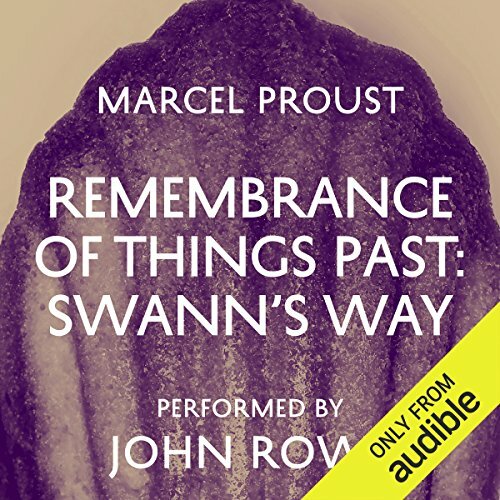 Set during the Franco-Prussian war, de Maupassant's story tells of a group of German soldiers occupying and gradually vandalising a stately home in Normandy. 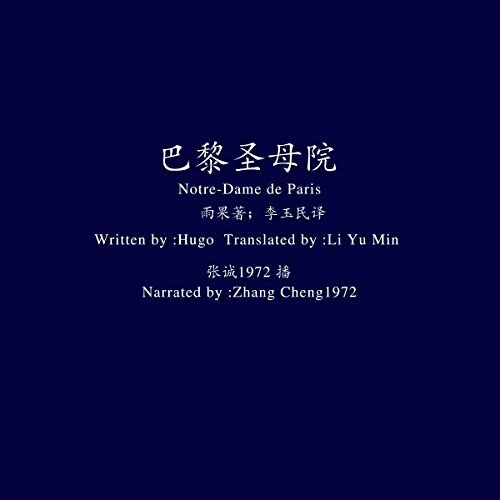 Bored of the dull location and incessant rain, the group of young officers decide to send to the nearest town for a group of prostitutes, so that they can hold an orgiastic dinner party. 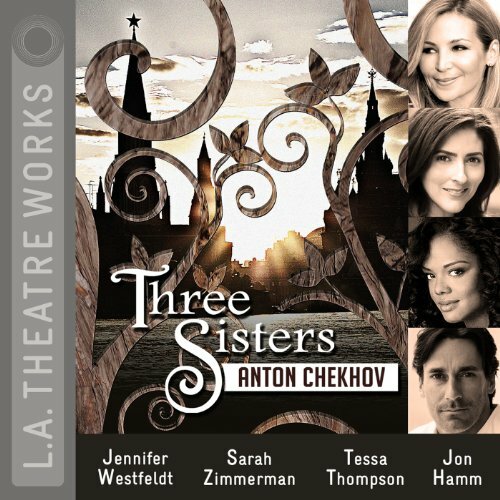 Among the women is the spirited young Rachel, whose willingness to fraternize with the Prussians is put to the test, with catastrophic results. 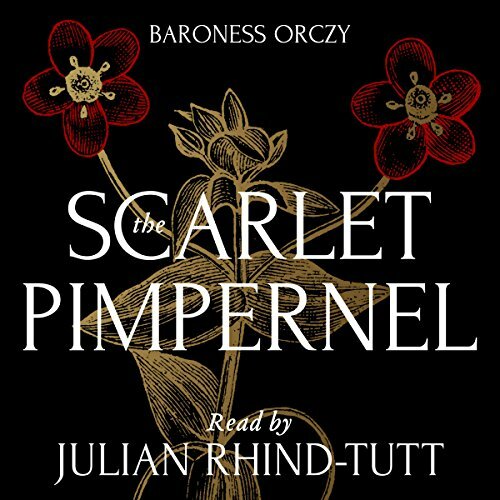 A brand-new, unabridged recording of Baroness Orczy's classic tale of adventure, read by Julian Rhind-Tutt. Paris, 1792. The Terror has begun. 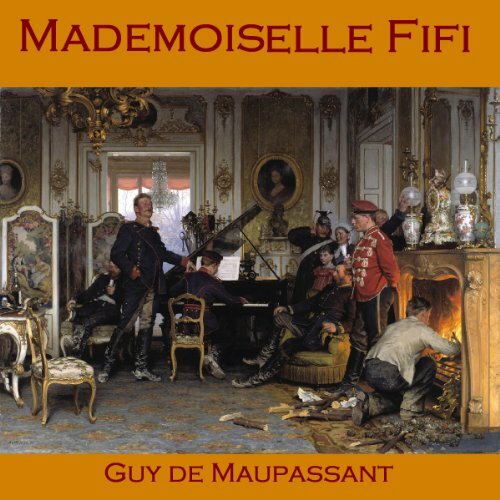 Every day, scores of the French nobility are delivered to the guillotine. Trapped in the capital, they have no way of escape. 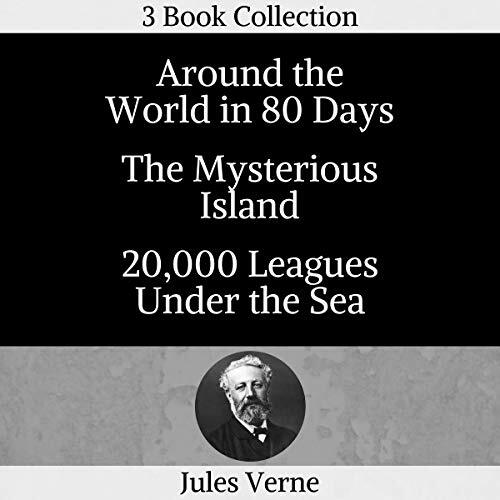 But rumours abound of a league of young English gentlemen who are risking their lives to spirit French aristocrats away to safety across the Channel. Led by a man known only as the 'Scarlet Pimpernel', they leave no trace behind them save a single note. Basil Hallward había terminado el retrato. El joven Dorian, al verlo, no pudo más que desear, desde su frívola inocencia, que fuera su imagen la que envejeciera y se corrompiera con el paso de los años mientras él permanecía intacto. 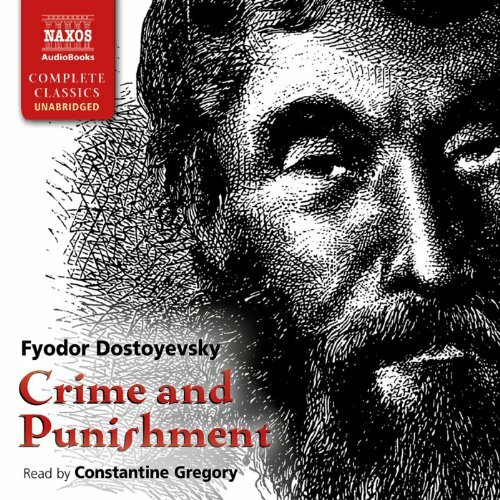 Y así fue: a partir de entonces, Dorian Gray conservó no solo la lozanía y la hermosura propias de la juventud, sino el aspecto puro de los inocentes. Pero ¿a qué precio? 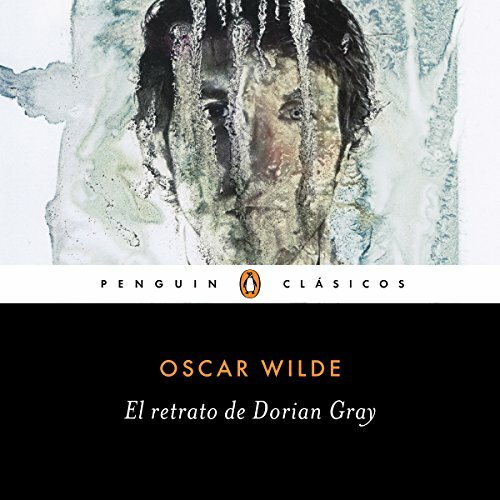 El retrato de Dorian Gray es un logro insoslayable de la literatura universal, vertido aquí magníficamente por el escritor y traductor Alejandro Palomas. 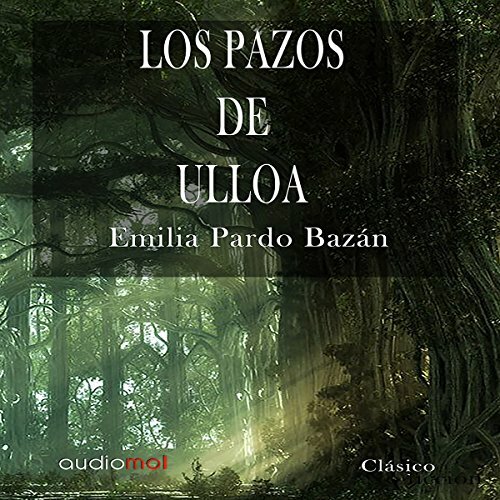 Los pazos de Ulloa se sitúa en un recóndito y salvaje paraje de Galicia. La llegada a esta localidad de Julián, un sacerdote delicado y sensible, tendrá imprevistas consecuencias. 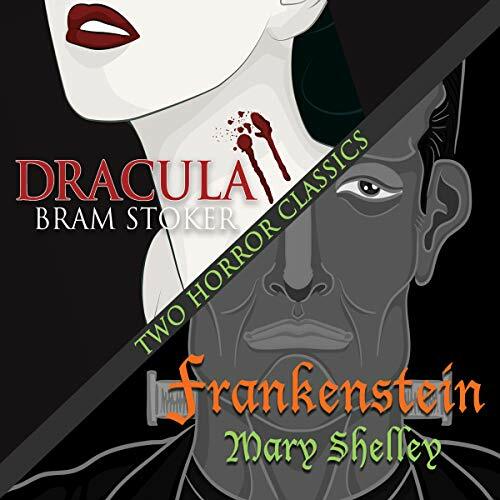 In Frankenstein, a classic tale of bio-engineering gone horribly wrong, Victor Frankenstein uses body parts of the dead to bring a creature to life. 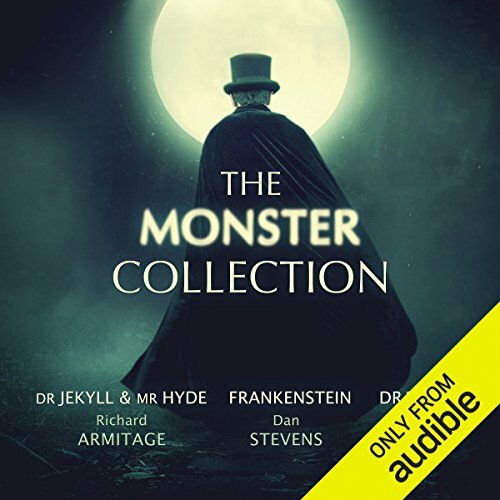 When Frankenstein abandons his experiment in horror, the Monster embarks on a quest that results in the ultimate revenge. In Dracula, a timeless gothic vampire romance, young solicitor Jonathan Harker must shield his fiancé, Mina, from the predations of the insatiable Count Dracula. Mysteriously drawn to the Count, Mina, however, struggles to break free from the psychic grip of the mysterious dark stranger from Transylvania.